I embarked on the 28 day success system 19 days ago. So far I am down 11 pounds in just 2 weeks. On the Well Beyond Fearless Success System, I only weigh myself once a week. I next weigh in on Thursday. I was so happy to learn that this 28 Day Success Plan is something that I can absolutely do. In fact, I am noticing I am feeling better and I have more energy. I believe it may be the antioxidant rich cocoa flavonoids that are helping so much. When I was told that I could lose the weight once and for all on a diet of delicious belgian chocolate, I really wondered if that could even be possible. I had always thought of chocolate as a treat, a delicious dessert and something I would feel guilting eating for fear of gaining weight. I was glad to learn that this is not the candy confectionary chocolate that is cooked and made with waxes, fillers and processed sugars. This is therapeutic grade chocolate that is truly good for you. No wonder the diet was featured on the cover of the Bariatric Journal called the Bariatrician. Participants lost an average of 32 pounds and 5 inches around the waist in just 12 weeks. There truly is science to back up this diet! Now you see why I knew I had to try this healthy chocolate diet. Life is too short to eat the fake chocolate. You deserve the good stuff! 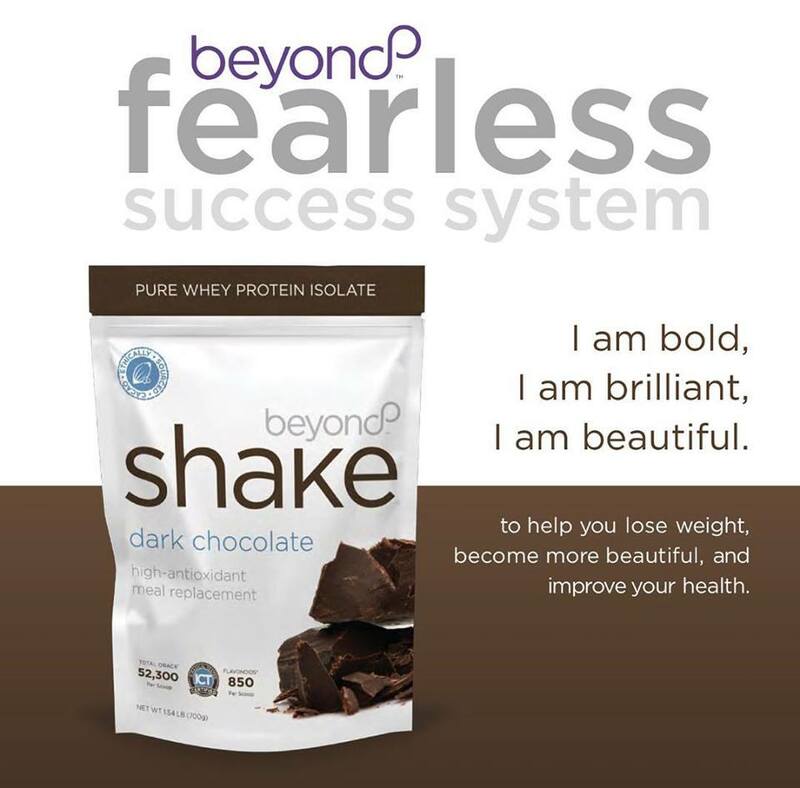 If you are ready to lose the weight eating delicious healthy chocolate, let’s talk! Contact Lynette Henk of Three Sons Marketing LLC at (941) 268-1354 or visit our online store at HealthyChocolateFix.com. 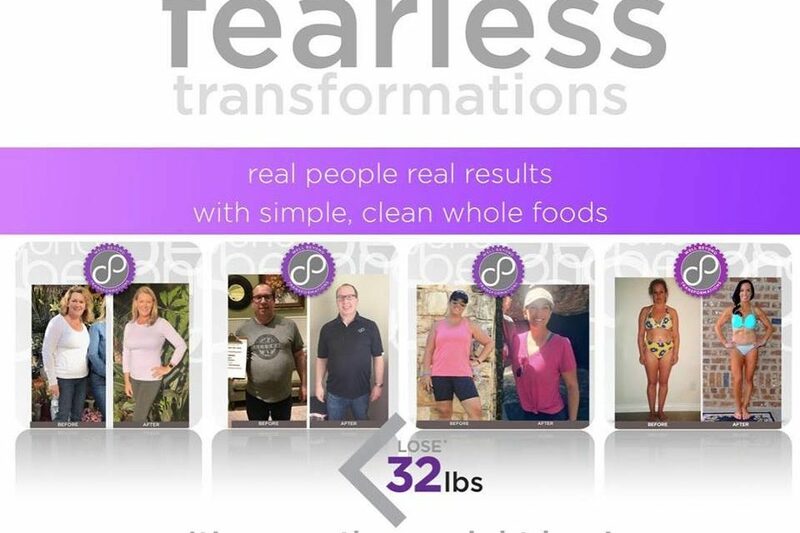 Save big and order the Fearless 28 Day Success Plan and save Join me on the Fearless Challenge. More information available at (941) 268-1354. NextCan Dark Chocolate Benefit Liver Disease?